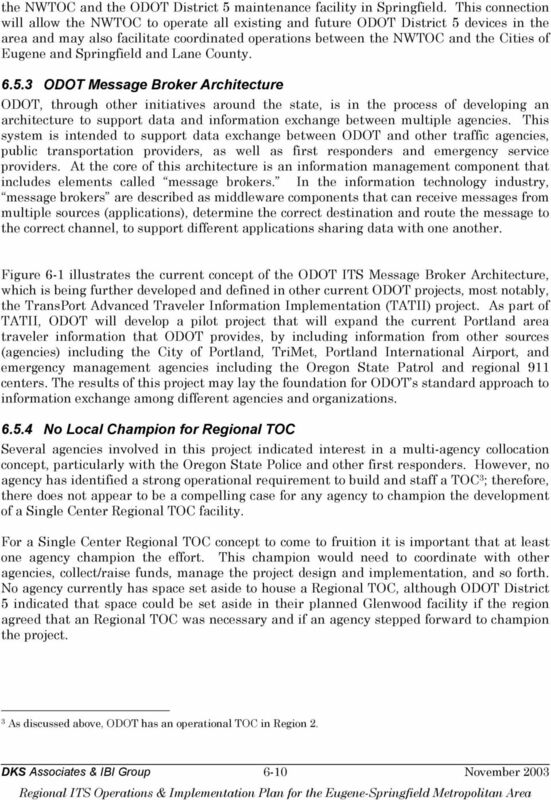 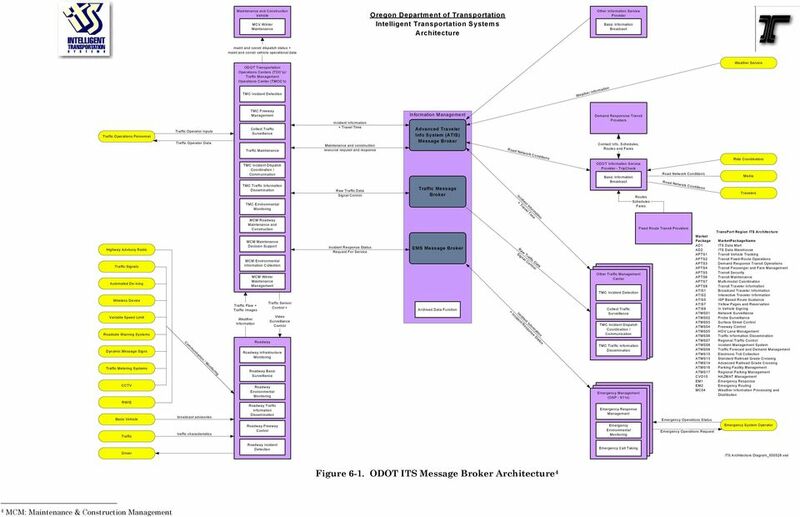 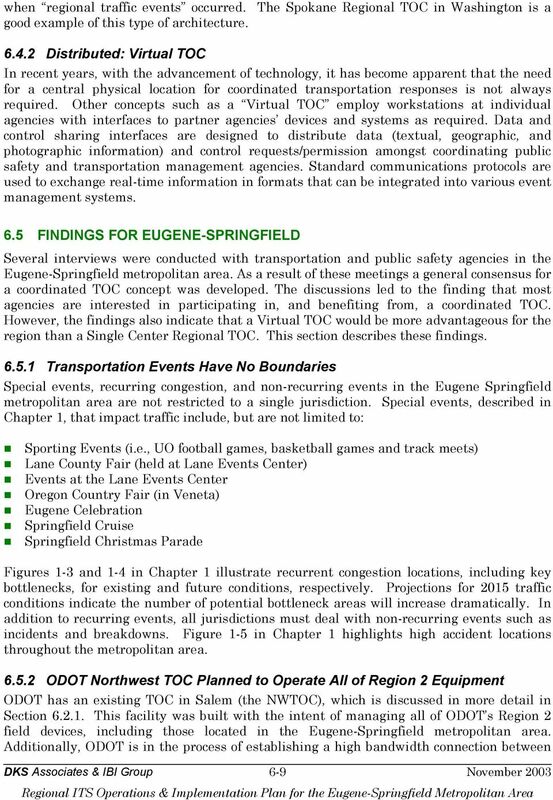 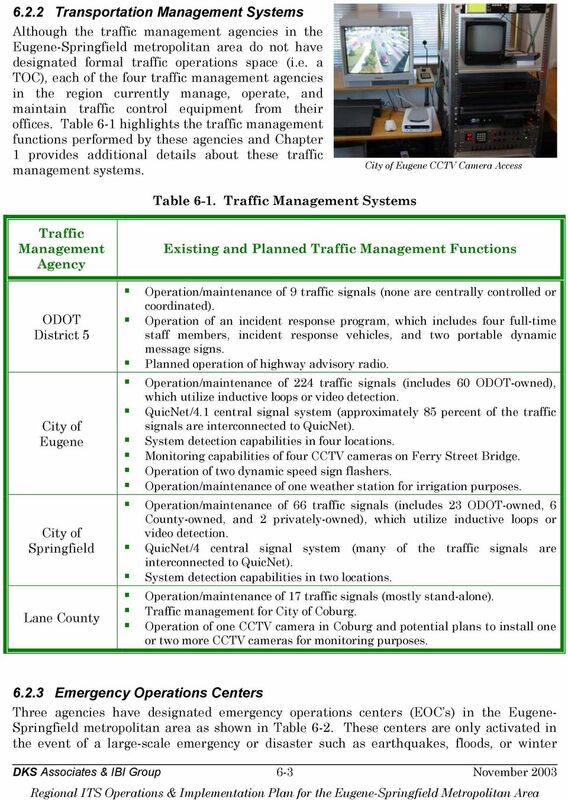 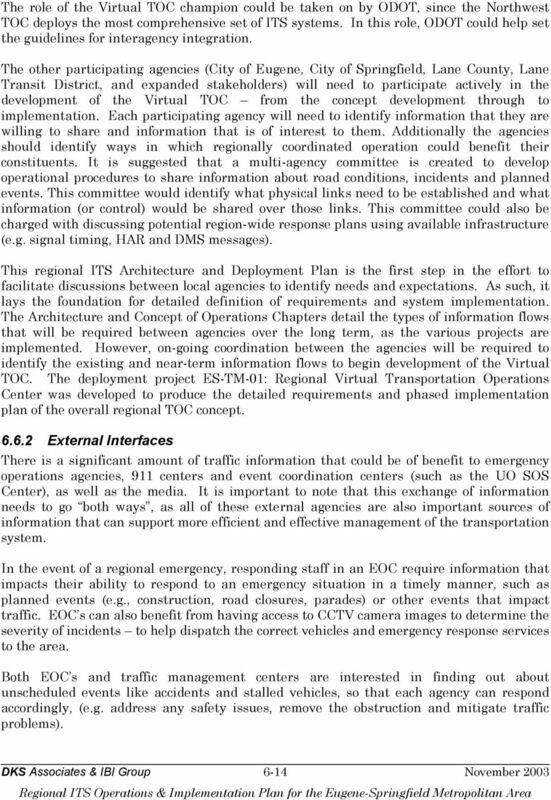 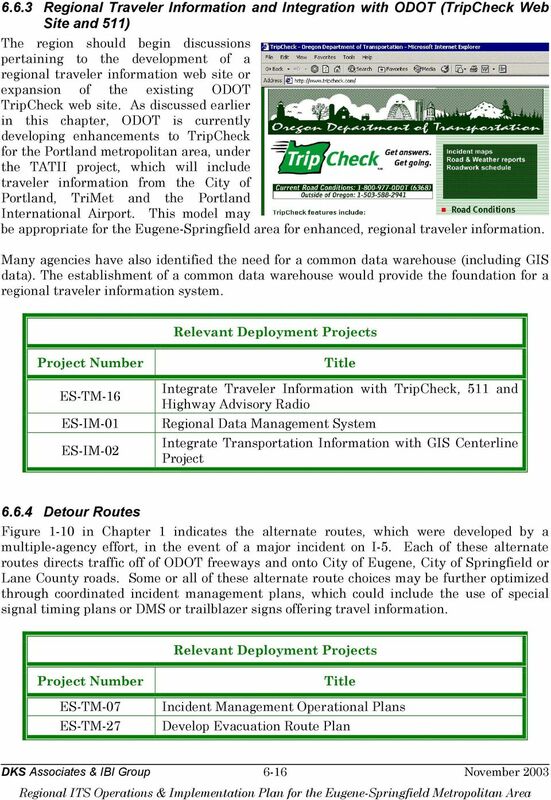 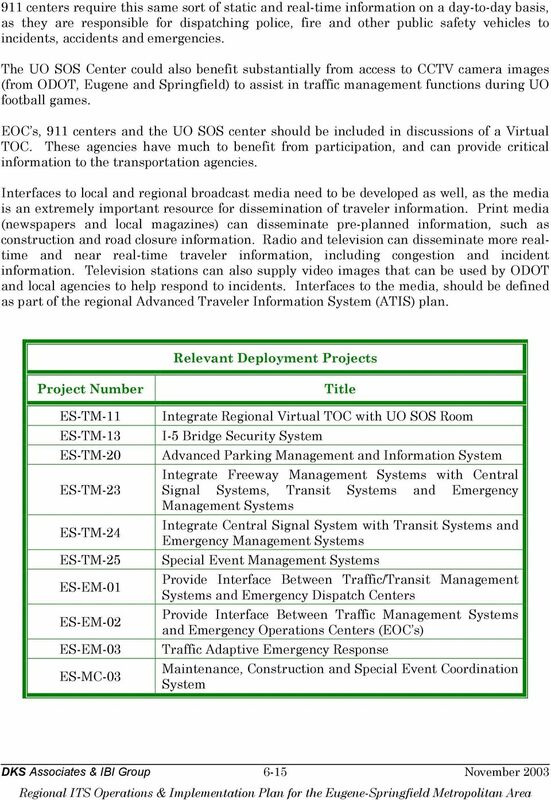 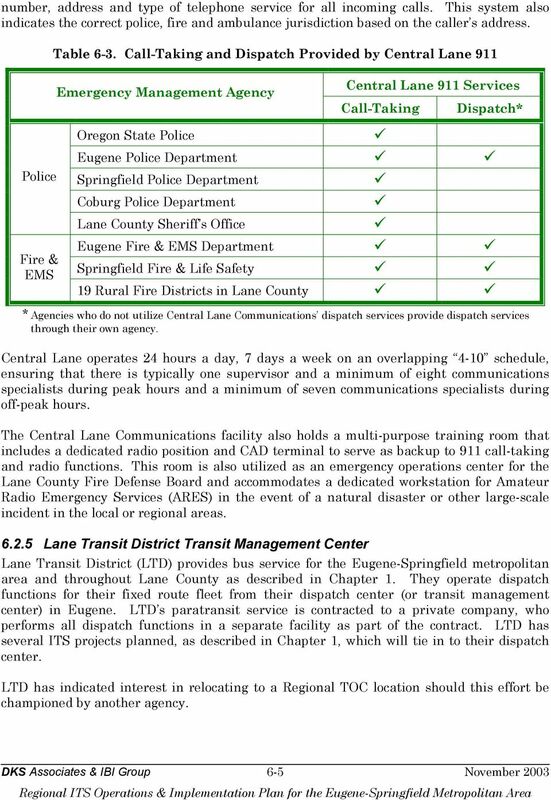 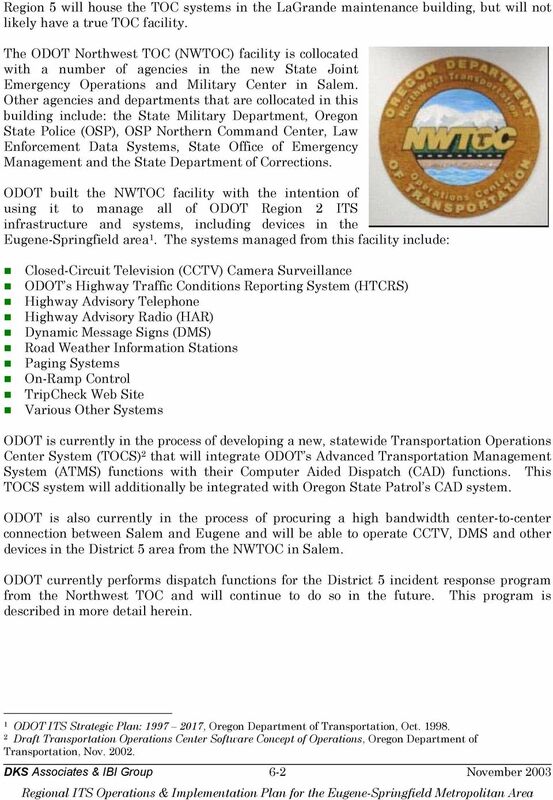 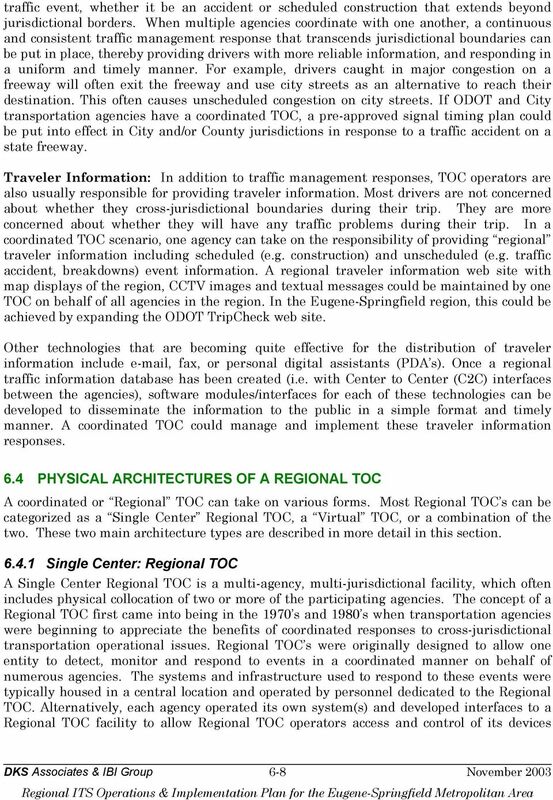 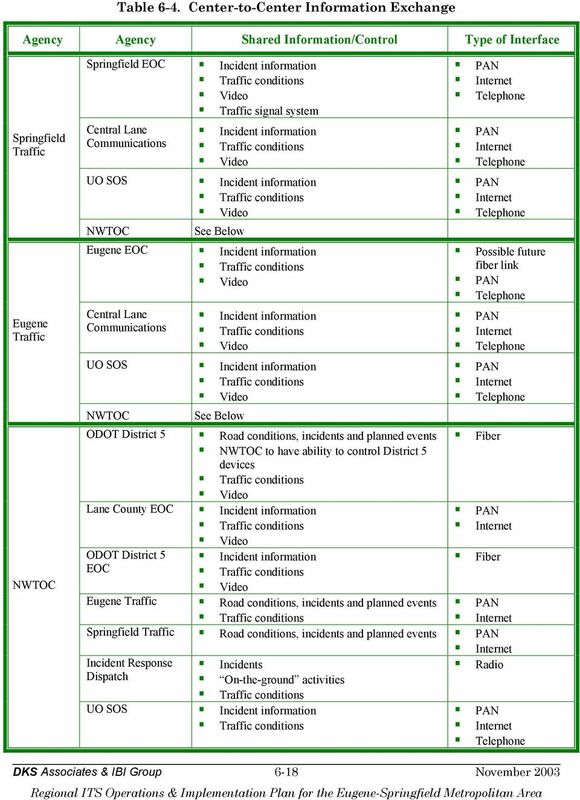 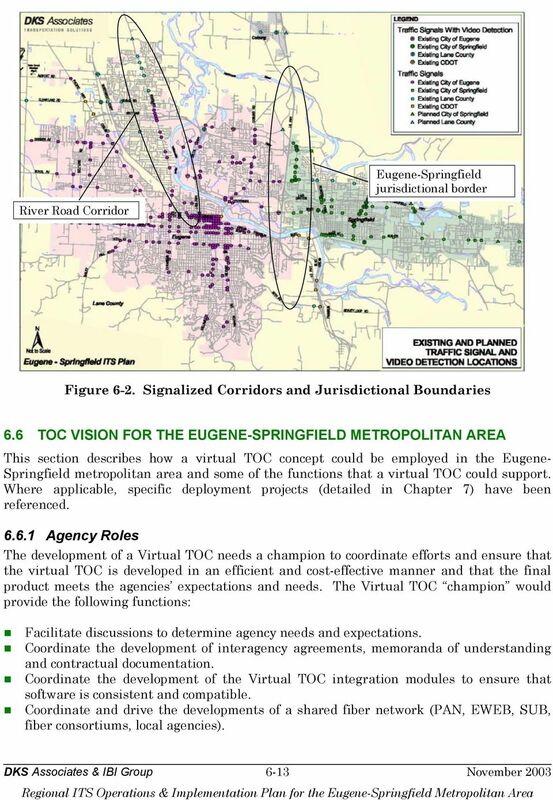 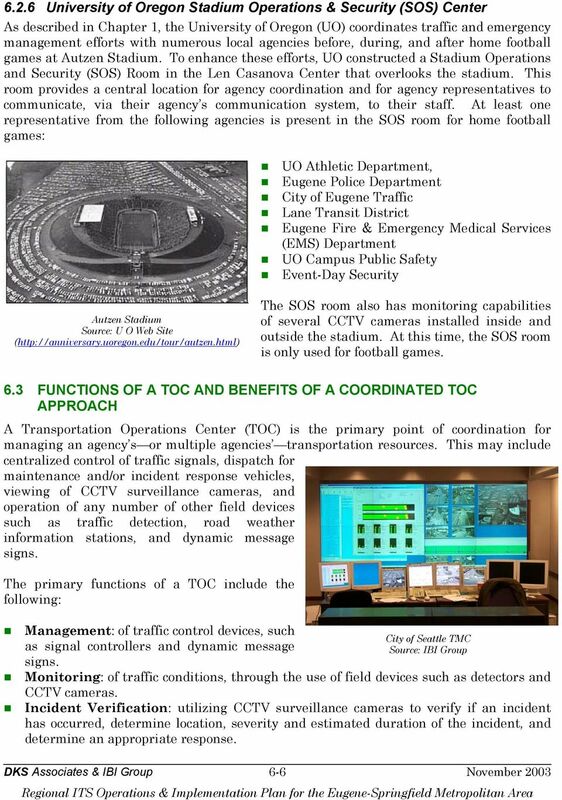 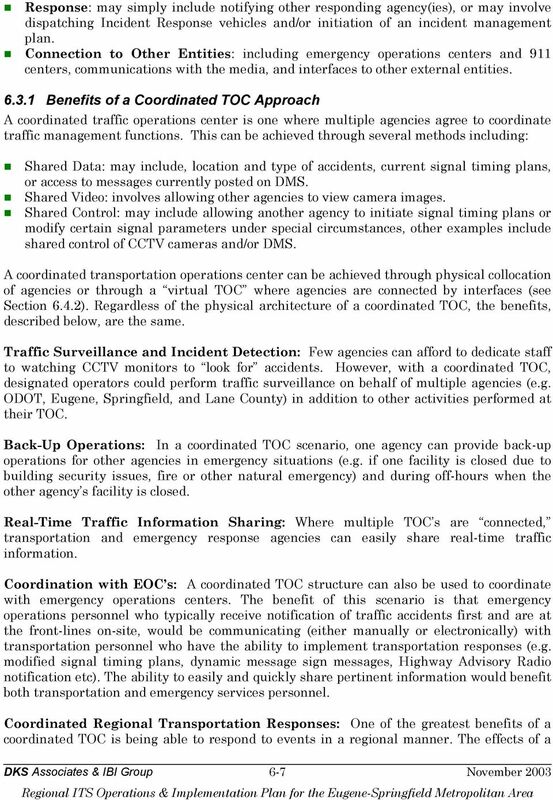 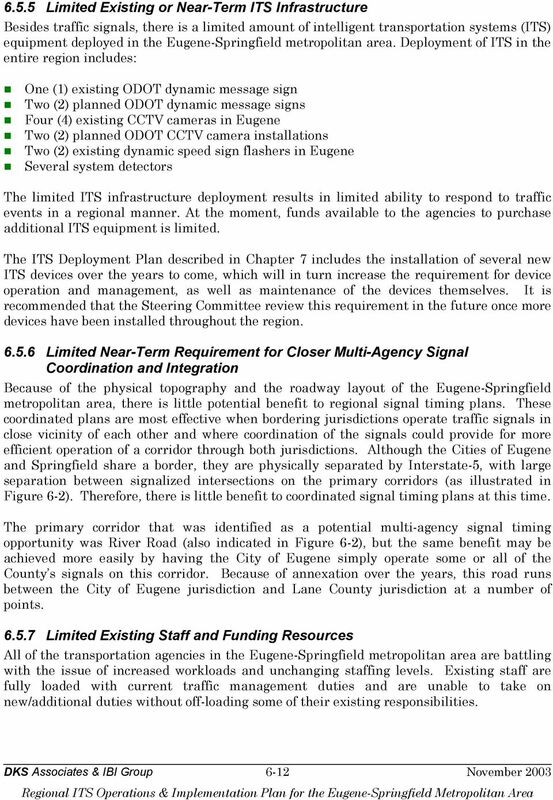 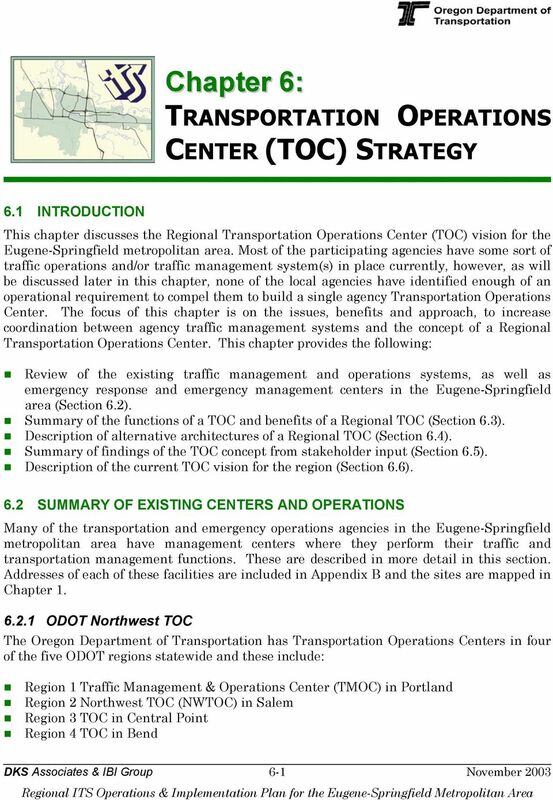 Download "TRANSPORTATION OPERATIONS CENTER (TOC) STRATEGY"
ITS Deployment Analysis System (IDAS) Version 2.2, developed by Cambridge Systematics under contract to the Federal Highway Administration, 2002. 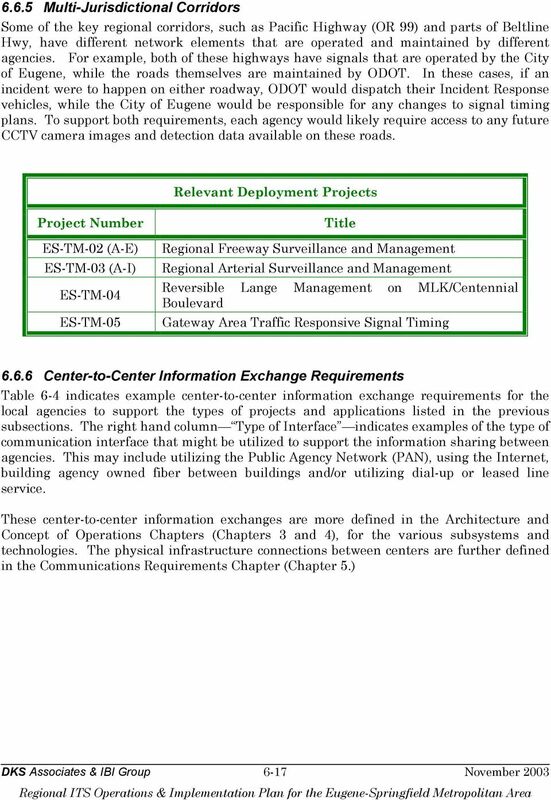 ANNEX 9. 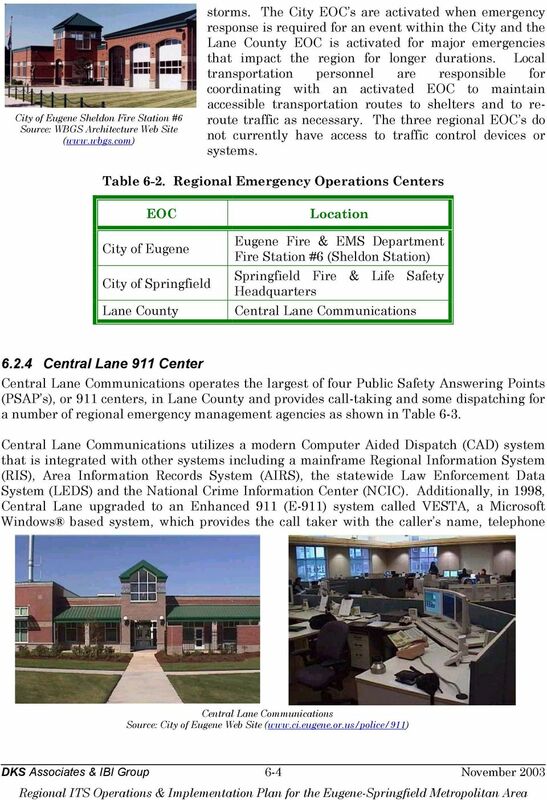 PUBLIC INFORMATION AND WARNING Rapid dissemination of warning and emergency information about an imminent or occurring emergency is critical to protecting life, safety, and health during an emergency.